The number of animals being killed and factory farmed goes up when people choose to eat chicken meat. This is why One Step For Animals advocates for everyone to examine their choices and cut chickens out of their diet. We carefully look at numbers and think about the consequences of our acts. "The biggest mega-farms house more than a million chickens, 20,000 pigs or 2,000 cattle." Everyone is welcome to take one step and reduce suffering. Intensive farming is accelerating climate change, driving species loss, emitting damaging slurry and nitrates, and causing large-scale animal suffering. Choosing chicken is not green and it is a cruel choice. It is alas too easy to dismiss this claim of cruelty because “they’re just birds” but this would mean ignoring the increasing amount of scientific evidence that birds think, feel and suffer. For more on this, we suggest this excellent piece from The Atlantic, published in March 2019. ​This is the reality of chicken farming in Australia, much like everywhere else: thousands of animals being abused. 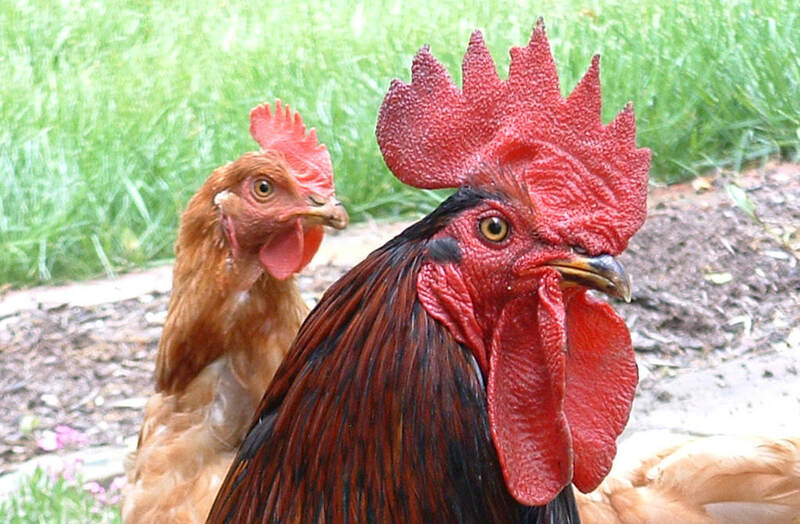 It takes more than 200 chickens to produce the same number of meals as one cow. Chickens are typically the most mistreated animals in the industry. Plant-based chicken meat is easy to find in our supermarkets and tastes awesome. Please take ONE STEP for the animals and choose animal friendly options. 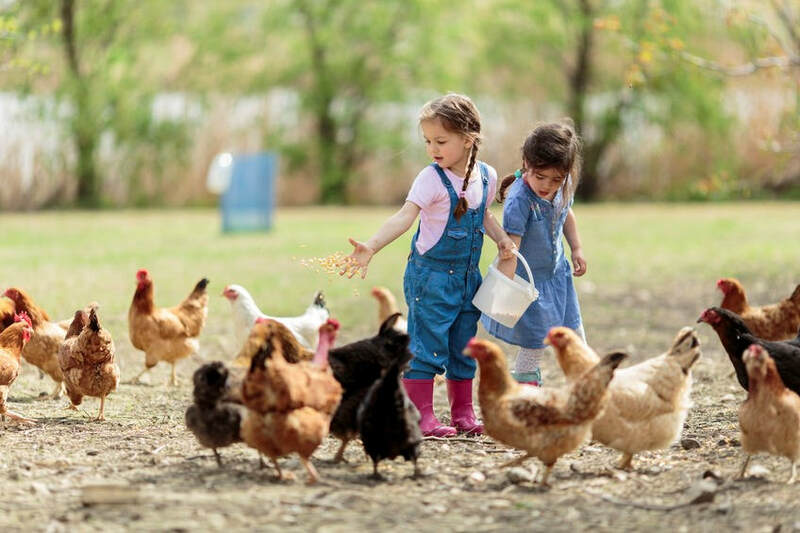 How chickens are raised is the #1 consumer concern companies could address to impact purchasing. ​This indicates that One Step's message can actually reach and influence people. 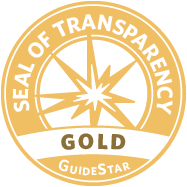 Thanks for your support of this work! "Tofu Fries Are So Yummy"
One Step for Animals: Since you stopped eating chicken have you increased eating other meats / animal products? Anita: When I go out I do sometimes eat meat but I always regret it after. 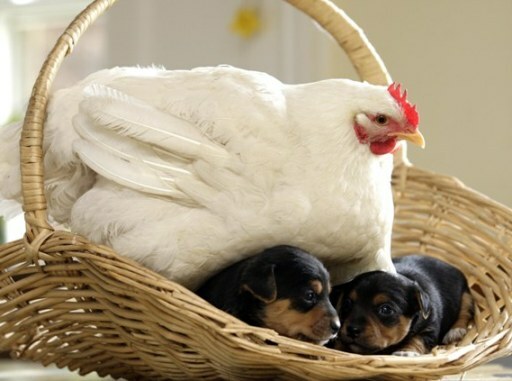 But I don’t eat chicken, mostly because I have pet chickens. OS: What other yummy foods/alternatives have you discovered since not eating chicken? A: I never use to like tofu but I found out it really depends on how well it is cooked. Tofu fries are so yummy. OS: What have been the reactions from friends and family? A: They have been really good about it. I was afraid my family would be opinionated but instead they have embraced it. They make sure there is always something available for me when we visit or go out. And my partner now only eats meat when we go out or if we get pizza. He said the less he eats meat the less he enjoys it. One Step For Animals: Hi Danyelle! What made you decide to stop eating chicken? Danyelle: I grew up in a house that lived on meat. Every night of the week was a different type. I have gone in and out of eating meat since moving out 7 years ago. But now I am making a commitment to not eating meat – in particular chicken because this is the cruelest of all in the meat industry. 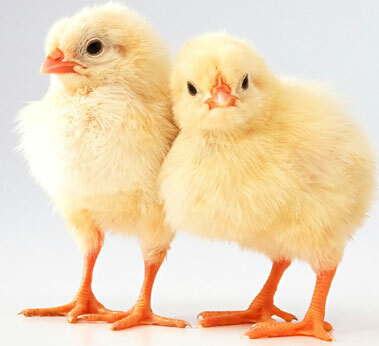 What made me finally turn was watching a video of baby chicks be killed. 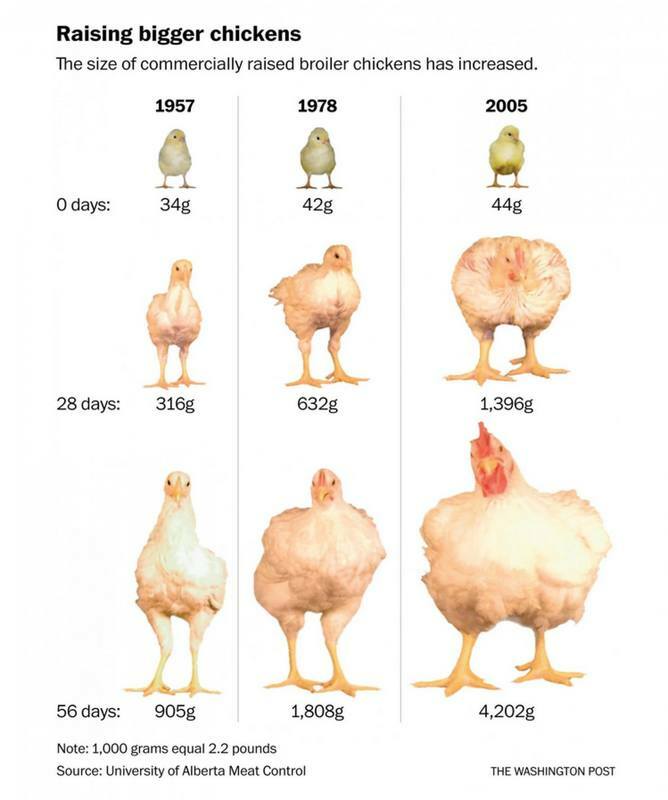 One Step: Since you stopped chicken have you increased eating other meats / animal products? Danyelle: Nope! I am increasing my vegetables and legumes instead! One Step: What other yummy foods have you discovered since not eating chicken? Danyelle: I’m loving tofu. As we are heading into winter, I’m really enjoying making Moroccan stews and Sri Lankan curries with lots of spices and herbs! One Step: What have been the reactions from friends and family? Danyelle: My parents think I’m adopted as I don’t drink alcohol either! So they were shocked at the start with me not eating meat. But now they are used to it. One Step For Animals: Well done, Danyelle! Great to hear. Would you like to add anything? Danyelle: Go out, read the information, and see for yourself. The truth is that if every individual had to watch/take part in actually killing their own dinner, I doubt most people would consider eating meat! Some people can't decide which is worse: the harm to animal welfare caused by eating chickens, or the harm from climate change caused by eating cows. One kilogram of cow meat produces 35kg of CO2e compared with 5kg for chicken meat. Each broiler chicken produces some 1.5kg of meat and lives in a farm for ~2 months. 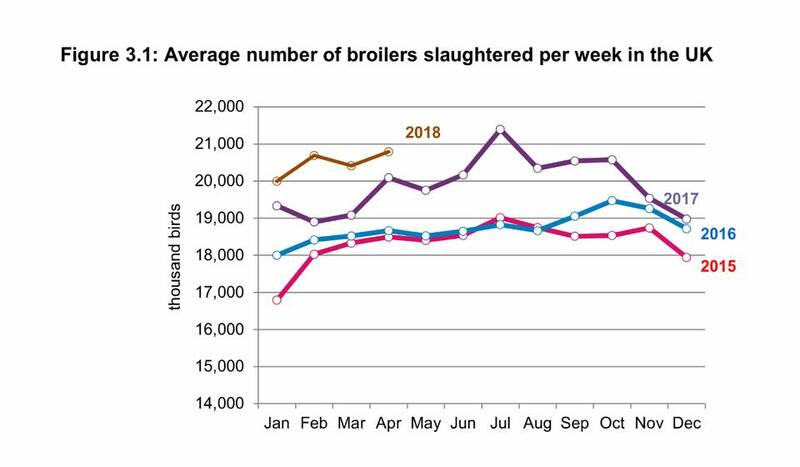 So the trade-off is that sparing one year of chicken-life in a factory farm - and twelve chicken deaths - by instead eating cow meat instead will lead to an extra ~0.3 tonnes of CO2e. For context, the global emissions of CO2e are ~8 tonnes per person - ~20 tonnes per person in the developed world - for a total of ~50 billion tonnes. The World Health Organisation speculates that 5,000 tonnes of CO2e will cause the loss of one year of healthy life. If this number is to be believed, avoiding the loss of 1 year of healthy human life from climate change would would come at the cost of 17,000 years of chickens living in factory farms (100,000 chicken lives in total). ​Even if climate change is significantly worse than that number suggests, that seems like an enormous amount of animal misery. Vincent Berraud, who runs One Step Australia, is talking with a few of the people who have changed what they eat. This is the first interview. 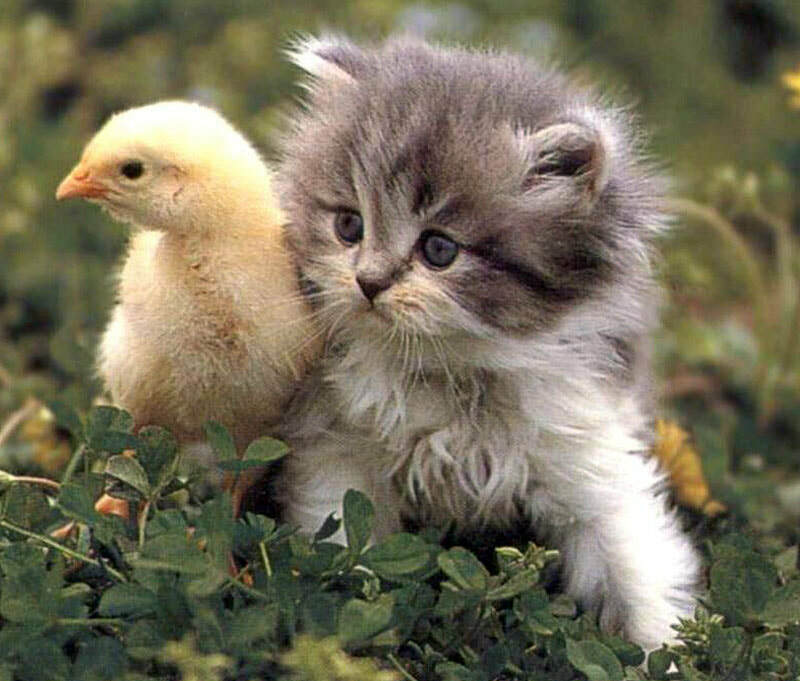 One Step For Animals: Hi Cat! Can I ask you what made you decide to stop eating chicken? What was your motivation? Cat: The catalyst was looking after our school chooks and developing an understanding of how intelligent and lovely they can be. I then saw a segment of Gourmet Farmer - "For the Love of Meat" - where chickens were being force fed and kept in appalling conditions. 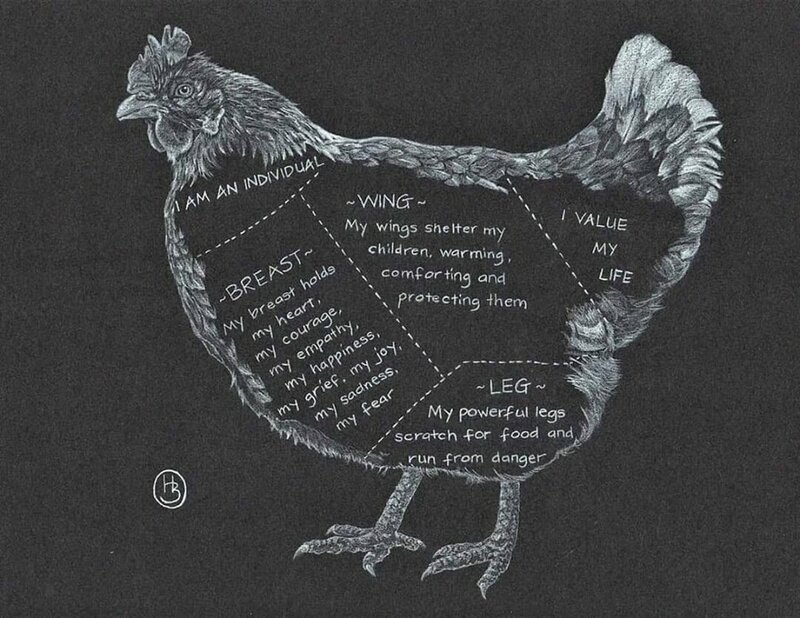 Added to that was the realisation that so many more chickens are killed for human consumption than larger animals. 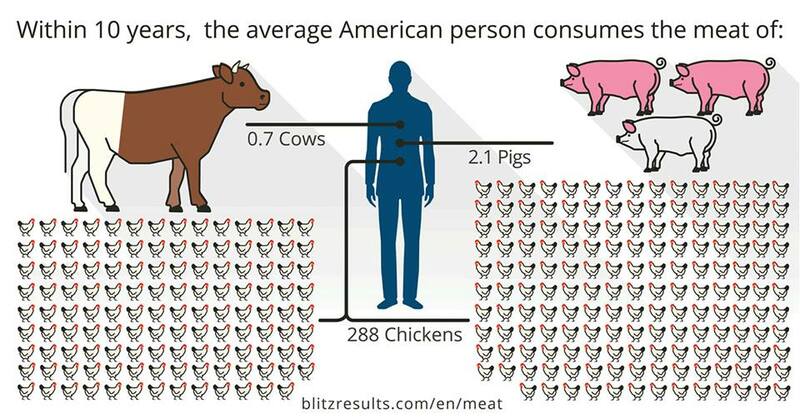 One Step: Since you stopped eating chicken, have you increased eating other meats / animal products? Cat: No, in fact the opposite. For many years, I haven’t eaten much meat, which actually started because I could barely afford to eat at all. I do still eat beef and occasionally pork, but usually only once every week or two. I rarely eat fish. I foresee giving up meat altogether in the near future. One Step: What other yummy foods/alternatives have you discovered since not eating chicken? Cat: One Step introduced me to the Fry’s brand of foods and I think they’re delicious (although I’d like to see more variety in the range). Vincent also kindly let me try the Linda McCartney sausages which have finally become available at one of my local supermarkets which is great! Cat: Most of my family and friends weren’t too surprised to learn I’d stopped eating chicken as I’d often spoken of my concern at the amount of meat consumed in our society (have you ever noticed that the meat section of the supermarket is around the same size as the fruit and veg section?). They know I look after our school chooks and that I love animals in general. One Step: Thank you Cat! Would you like to add anything? Cat: It’s great to see food production companies, restaurants, and even our work administration catering for people who make conscious decisions about what they eat. If there was a greater variety of meat alternatives that had a ‘meaty’ flavour, I think it would be easier for people to move away from eating all meats, not just chicken. The oceans could empty and the atmosphere blow away, and the planet would still exist. Only the Earth’s razor-thin biosphere matters, because it is where we and our fellow feeling beings reside. This indicates what really matters: The lives of sentient beings. Unfortunately, few people make decisions based on making a real difference for other sentient individuals. Many people simply act as if any and every environmental problem were equally pressing and anything “green” equally commendable. When you look at “environmentalism” in the U.S., the emphasis tends to be either on the feel-good-about-ourselves (“I recycled!” “I bought a hybrid!”), or on condemning the “other” (“British Petroleum is evil!” “The government must do something about global warming!”). The avoidance of an honest, meaningful analysis of the fundamental bottom line isn’t surprising. It is much simpler to parrot slogans, follow painless norms such as recycling, vilify faceless corporations, and demand that the government take action. Personal “environmentalism” is often nothing more than an expression of self-interest, just another laundry list of “we want.” We want to feel good about ourselves for doing relatively easy things. We want charismatic megafauna to entertain us. We want natural spaces for our use. Cruelty is wrong, whether the victim is an eagle or a chicken. ​Once we recognize this, we can see that the point of Earth Day - and every day - is to help our fellow sentient beings as much as possible. Considering the facts in the real world and acting accordingly is the way to have the most significant impact for those most in need.